Today I spoke on my first ever panel: Wavermaker‘s PrideM panel on ‘Representation of LGBTQ+ Audience in Ads and Media Targeting’. 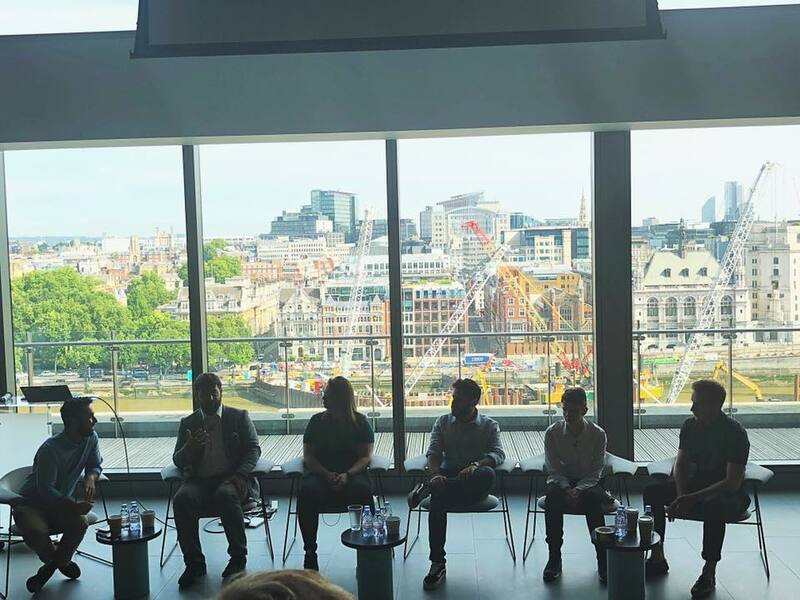 I was joined by representatives of Thomas Cook, Othervox, RNIB and LADbible, and we discussed several issues and possible solves for representing LGBTQ+ communities in a respectful way in advertising. As an out and proud gay woman, this was a subject very close to my heart and I spoke about how if brands really want to communicate with LGBTQ+ then they need to include and represent us all throughout the calendar year and not just at Pride. We are people and we know exactly who cares about our community and which brands are there to exploit and make a quick buck out of our love for rainbows!